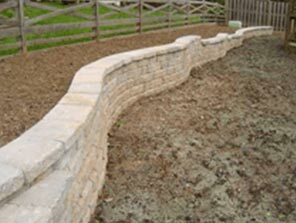 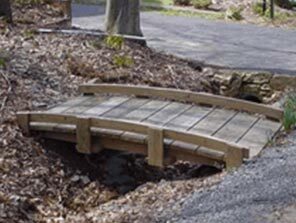 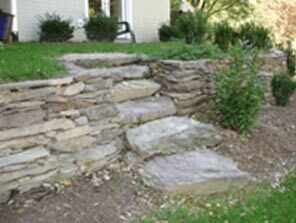 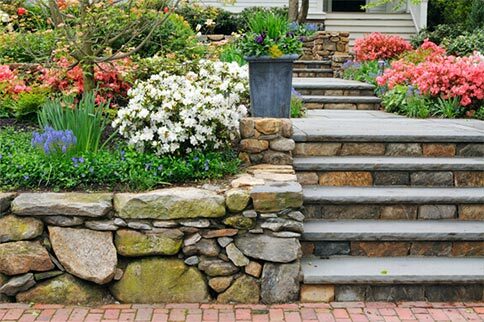 Retaining Wall 2 | Weiler's Lawn and Landscape, Inc. 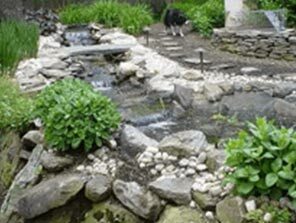 Interesting information about the project. 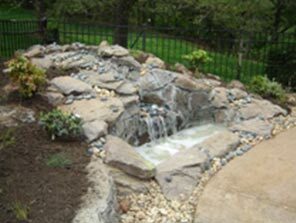 Can also include additional image views or a client testimonial. 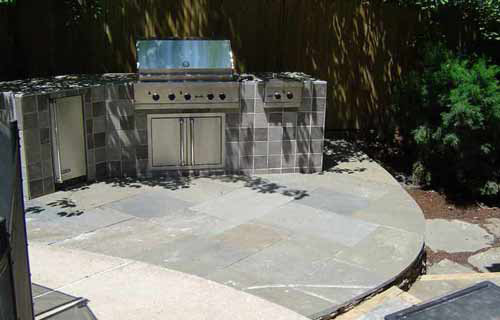 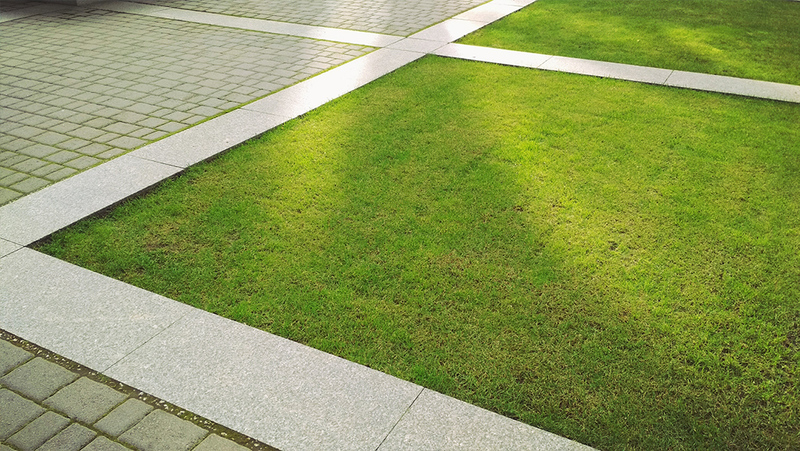 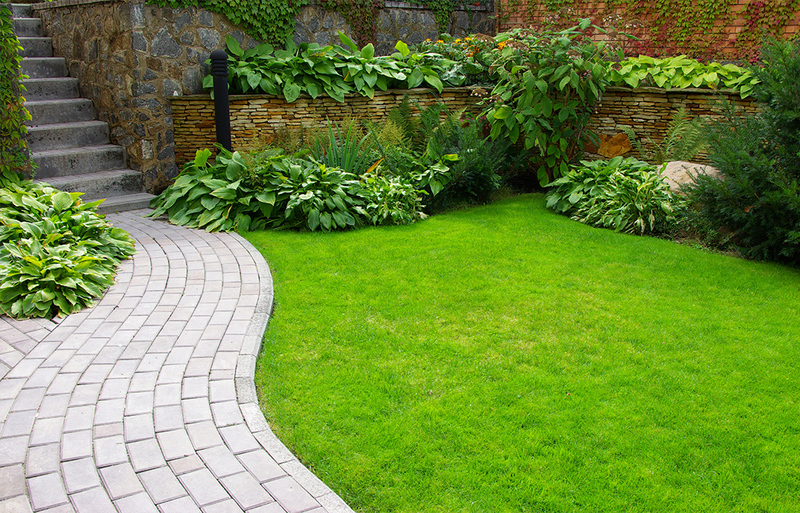 Weiler's Lawn and Landscape, Inc. has been serving the Northern Virginia area since 1981. 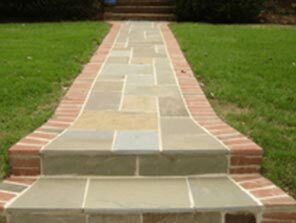 We offer many custom products and services to our customers. 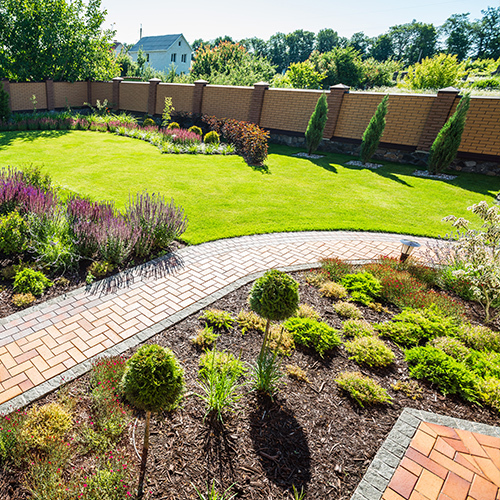 Our goal is to work with you to develop a plan that is appealing and adapts well with the existing landscape. 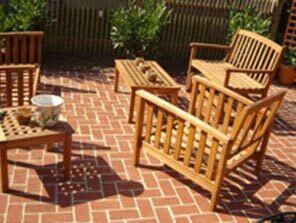 Call today at 703-241-2611 to schedule a consultation.